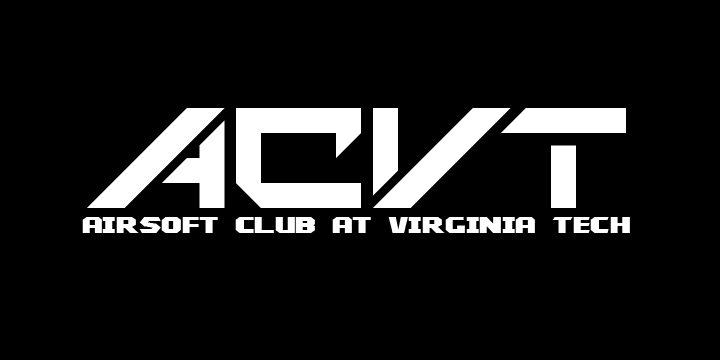 Welcome to the Airsoft Club @ Virginia Tech forums. We're Virginia Tech students participating in the sport of airsoft, a military simulation game akin to paintball with more emphasis on realism. Check us out below!